This is our fun and advertising machine. 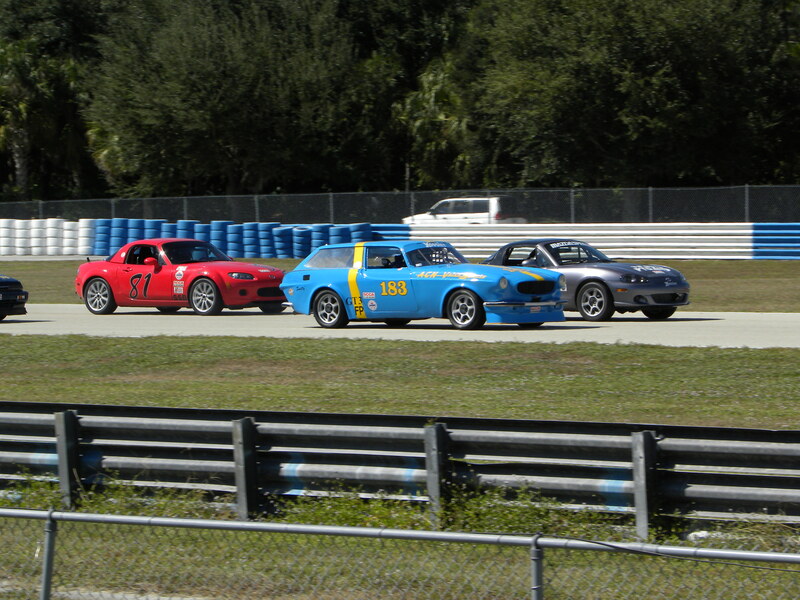 Fully prepared for competition racing with SCCA E/F production & GT3 (trying to avoid SM Miatas) classes. Been on the circuit since 2001. 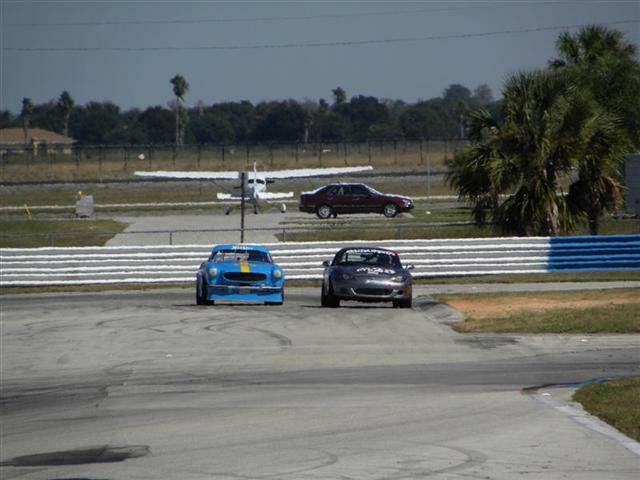 Won the FP points championship with Central Florida Region of SCCA in 2005 & have been on the champion points podium ever since. Numerous wins and podiums in both FP and EP (haven’t had to resort to GT3 to avoid Miatas, yet!). 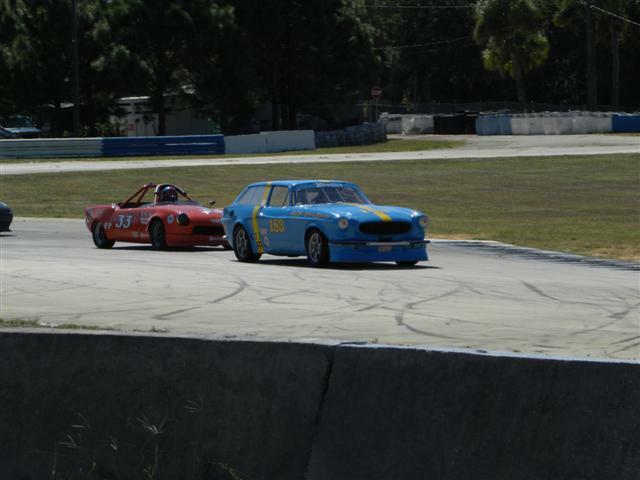 Team ACN Volvosports take 2nd (Bill) and 4th (Tricia) in CFR SCCA F Production 2010 Championship. A DNF “free” season with all finishes on the podium! 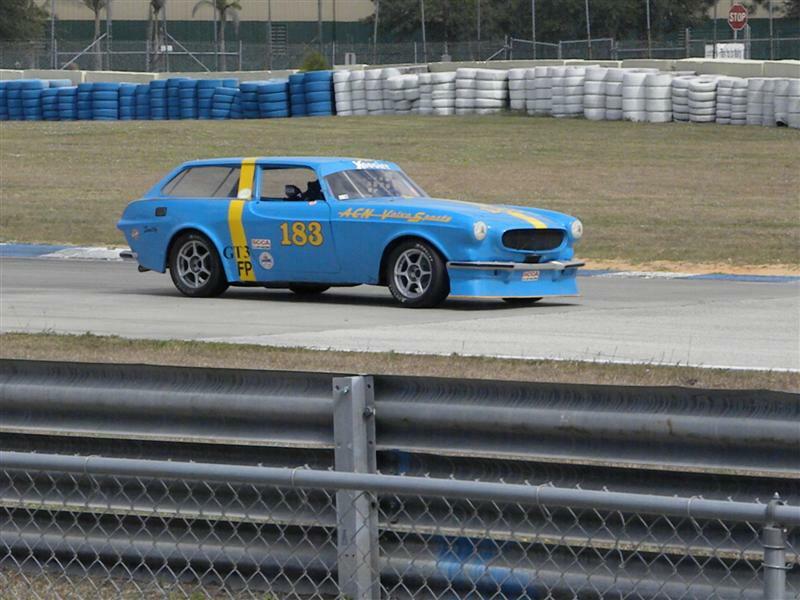 We know how to make Volvos “go like stink” as B.S. Levy would say. 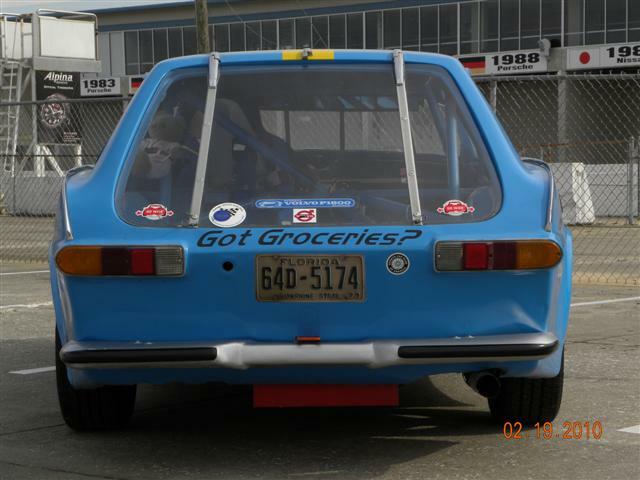 Tons of fun and fast as heck whether Bill or his wife Tricia are driving. June 29, 2009, 11:01 a.m.
July 10, 2009, 10:32 p.m. This is really cool, but we need more photos !!! July 22, 2009, 12:57 p.m.
WAY more photos ! ! ! ! ! Sept. 27, 2009, 7:34 p.m. I agree, very cool. Post some more pics please! Nov. 28, 2010, 11:10 a.m. I finally added more photos! Enjoy!